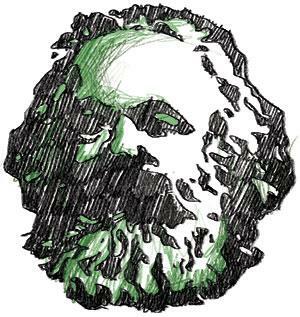 The world is celebrating the 200th birthday of Karl Marx, interestingly with unusual celebratory moods. The contemporary context of the deep polarisation on environment-capitalism line has added a new dimension to the much talked about notion of Marx as an anti-environment theorist. Taking a break from the usual format of this column, here are some of his notable observations on the environment. It is said that Marx was just 40 when scientists started theorising on human-induced climate change. His writings always insisted on the perils of alienation of human society from nature. That is precisely what is happening now. (Note: Above quotes have been excerpted from various published papers by historians and also from a few essays by Marx). This article was first published in the1 6-31st May issue of Down To Earth.